Want to get better at chess, improve your concentration and learn some tricks? Here’s a collection of hand-picked chess puzzles just for that. Most of the positions occurred during famous games between Grandmasters. Click on the “Play now” link or on the puzzle image to play and solve the puzzle online, or click on the Solution link for details about the puzzle and the players. 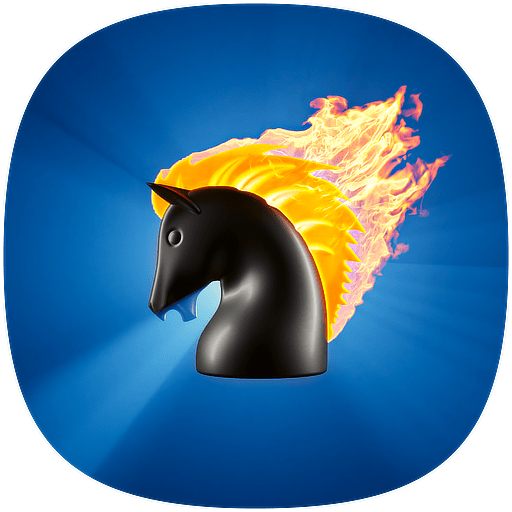 From there you can select a FEN string and, if you have the full version of SparkChess, you can paste it in the Board Editor to play from that position. All puzzles have solutions (hidden by default). Don’t forget to comment if you found an alternate (or better) solution! Use the links on the side (or at the bottom on mobile devices) to see more puzzles. Play online this chess puzzle, the end game between two well known Russian grandmasters, Ilya Rabinovich and Grigory Levenfish, Moscow 1927. White to move and win in 3. Can you solve online this puzzle from 1851 between Adolf Anderssen and Ernst Karl Falkbeer? Play online Paul Morphy’s famous chess problem. White to move and mate in 2. How quickly can you solve this puzzle? Put your skills to the test with this chess puzzle from Emanuel Lasker vs Frank Marshall. White to move and mate in 3. Put your chess skills to the test with this chess puzzle from Corina-Isabela Peptan vs Vlasta Macek. White to move and win in 3. Solve this chess puzzle that occurred between Győző Forintos and Boris Spassky in Leningrad, 1960. Black to move and win in 3.